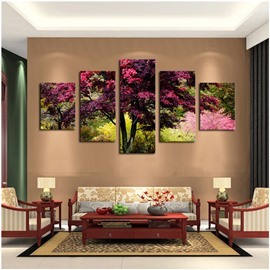 Compared with framed paintings, non-framed paintings also have their own characteristics. 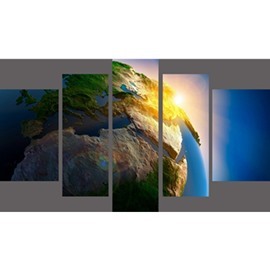 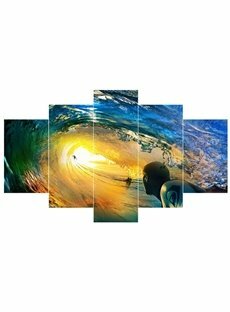 Most of them are composed of 3-5 frames, each of which is connected with each other and combined into a whole artwork. 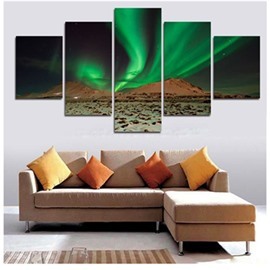 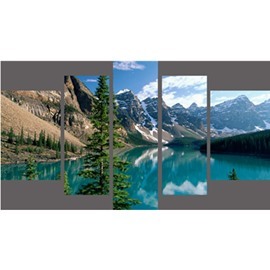 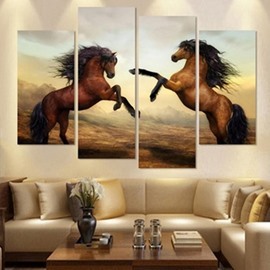 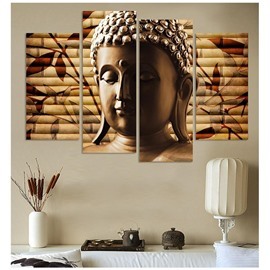 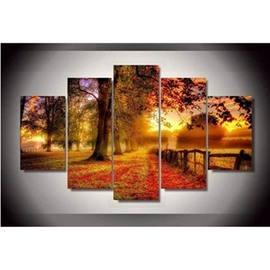 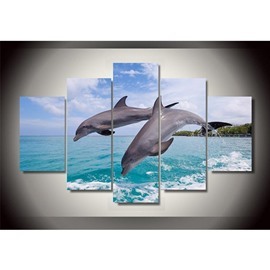 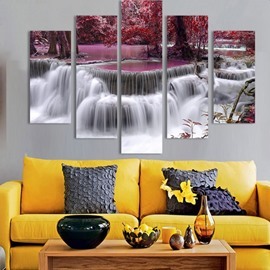 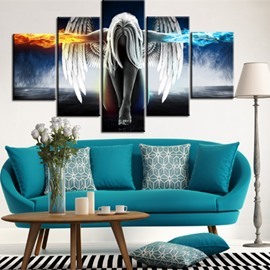 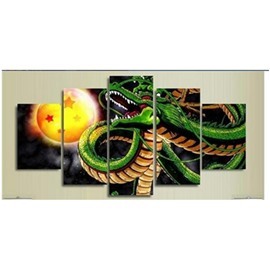 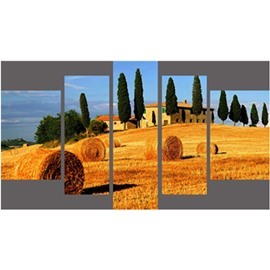 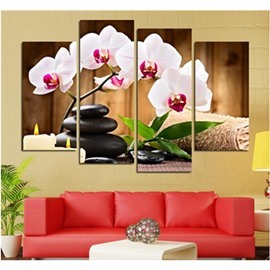 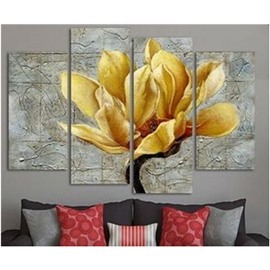 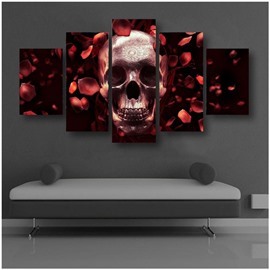 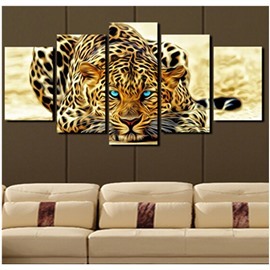 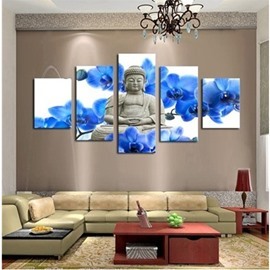 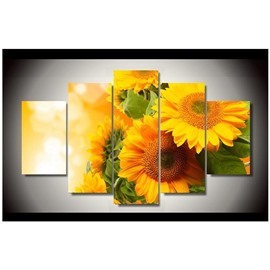 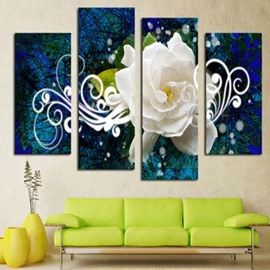 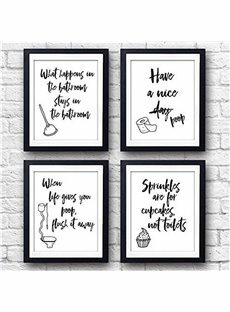 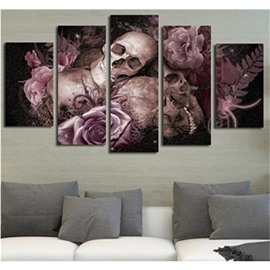 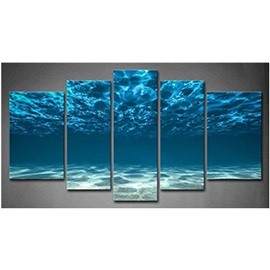 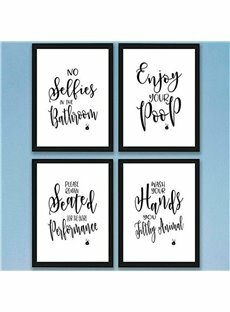 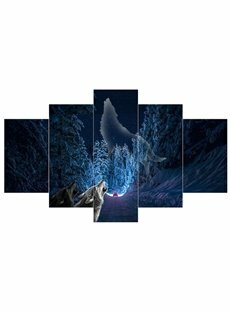 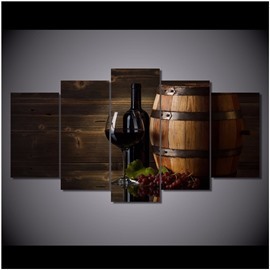 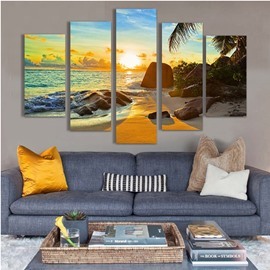 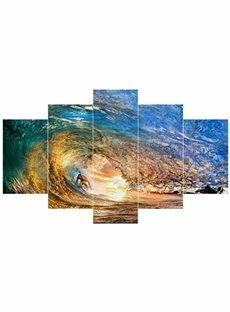 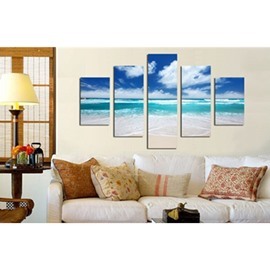 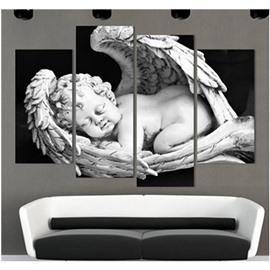 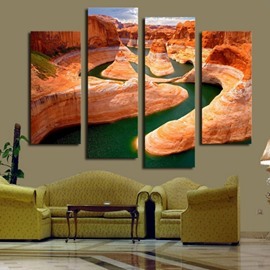 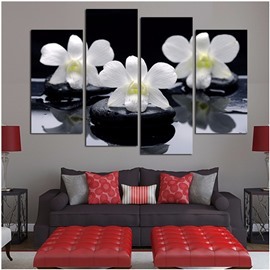 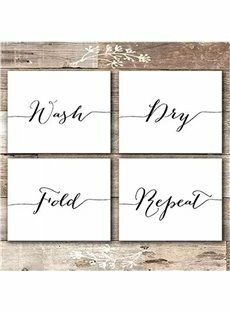 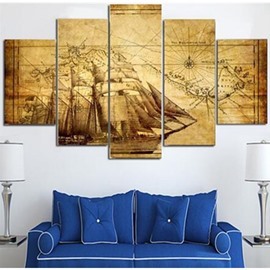 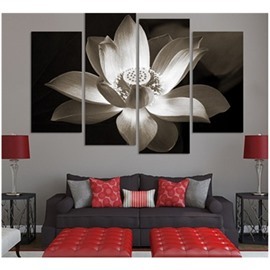 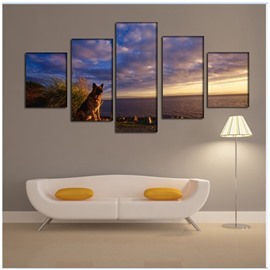 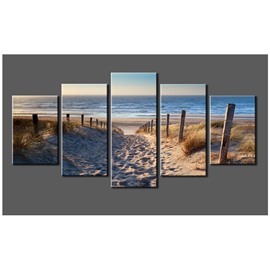 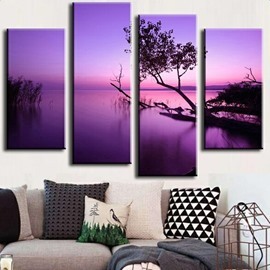 Such beautiful artwork decorates your room more attractive, no matter your adornment is what kind of style, here has appropriate product, can add artistic flavor to your life.